Featuring the M5 Matched Pair to demonstrate different stereo applications, we recorded Accent Strings performing the Bach classic, "Air on a G string" at the Australian Hall in Sydney. 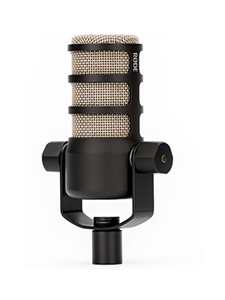 Using the RØDE Stereo Bar, the M5 microphones were placed in an X/Y coincident configuration due to the smaller size of the ensemble. The microphones were placed at a 90˚ angle with help from the Stereo Bar's mounting guide & markings. Using the spacers on the Stereo Bar, the capsules were able to be placed directly above one another so that sound reached both capsules at the same time, preventing phasing & mono compatibility issues in the final recording. 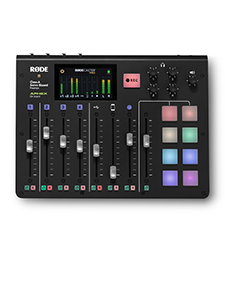 The RØDE Stereo bar will be released in early 2014. Like this video? 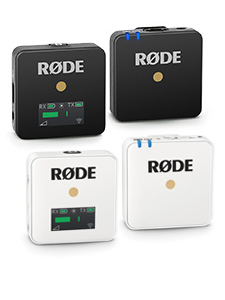 take a look at our ORTF & Spaced configuration videos.